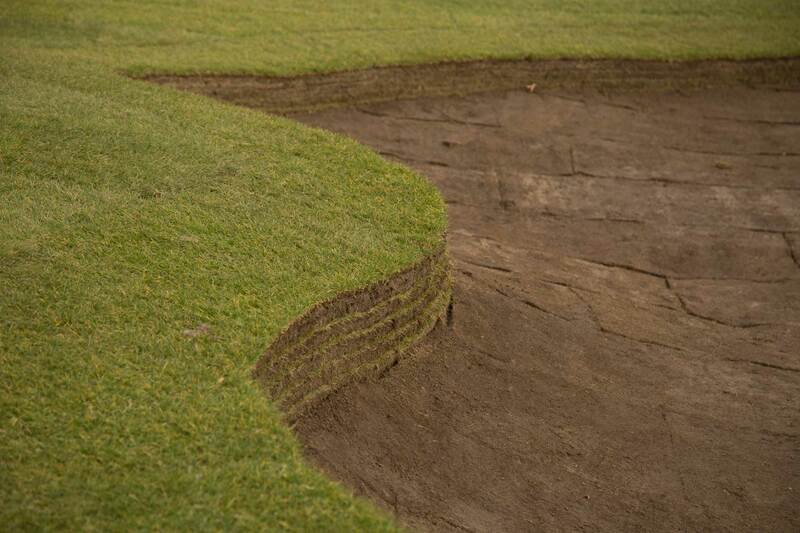 Bunker complexes are unquestionably one of the harshest environments for turf on any golf course and reconstruction and ongoing renovation programs are almost inevitable. 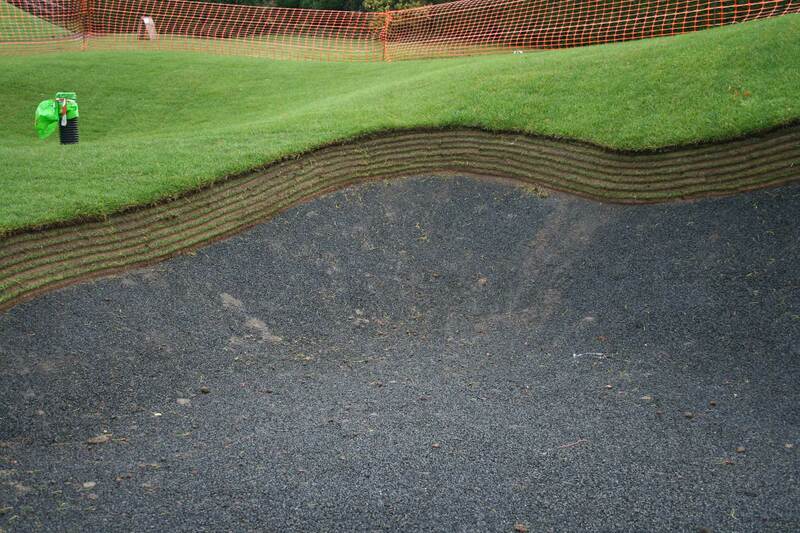 Whether you’re constructing a revetted bunker face, installing a definitive edge, lining the base or turfing the banks, we produce the products you'll need to successfully complete the project. 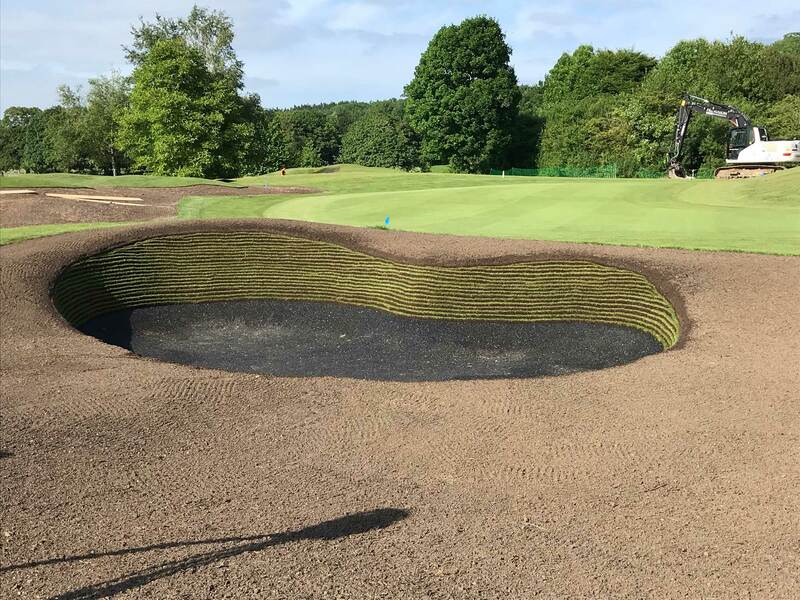 Our high quality Revetting Turf is used for the construction of traditional revetted bunker faces and to produce an instant definitive edge to any bunker construction project. 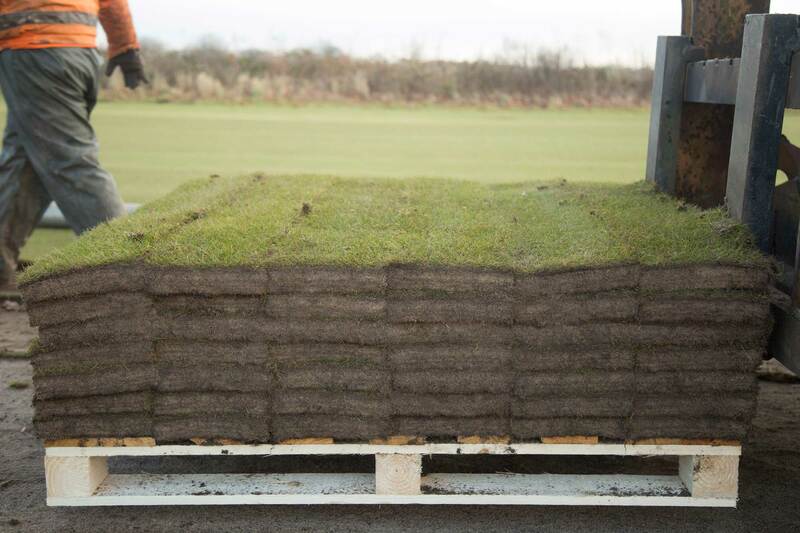 Managed by qualified turf professionals, over a minimum production period of 3 years, the predominantly fescue sward ensures structure and stability due to the creeping characteristics of the chosen cultivars. 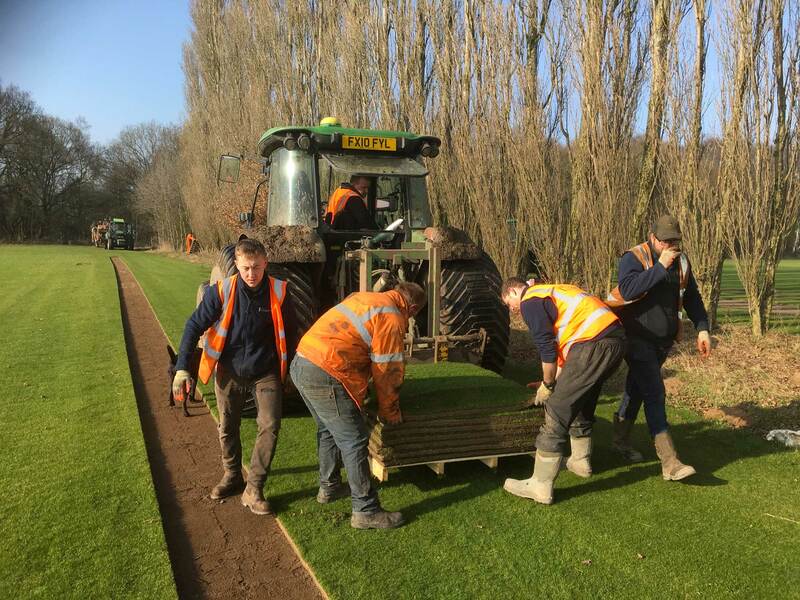 The 40mm profile, consisting of medium particle sized material, produces a strong, free draining product negating the wash out and erosion associated with conventional topsoil based revetting turf. 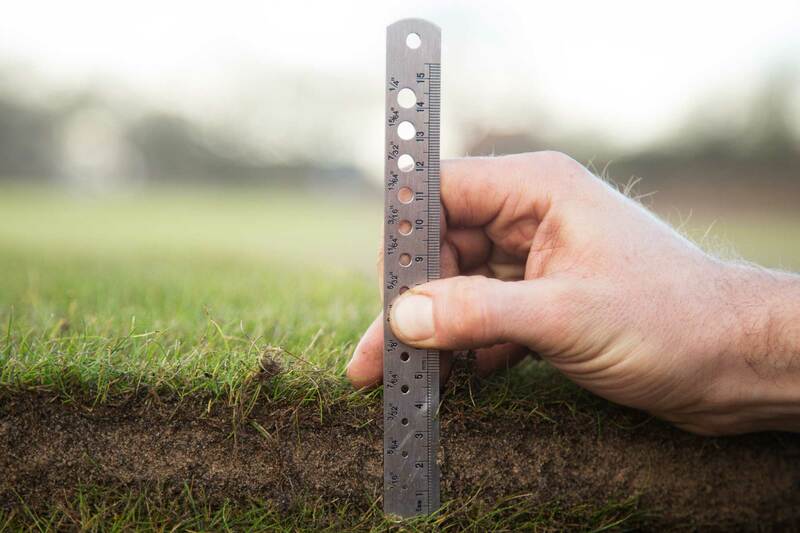 The tight sward produced from regular mowing and the strong, free draining profile, ensures a uniform slab and firm bond between each layer of revetting during a bunker construction. 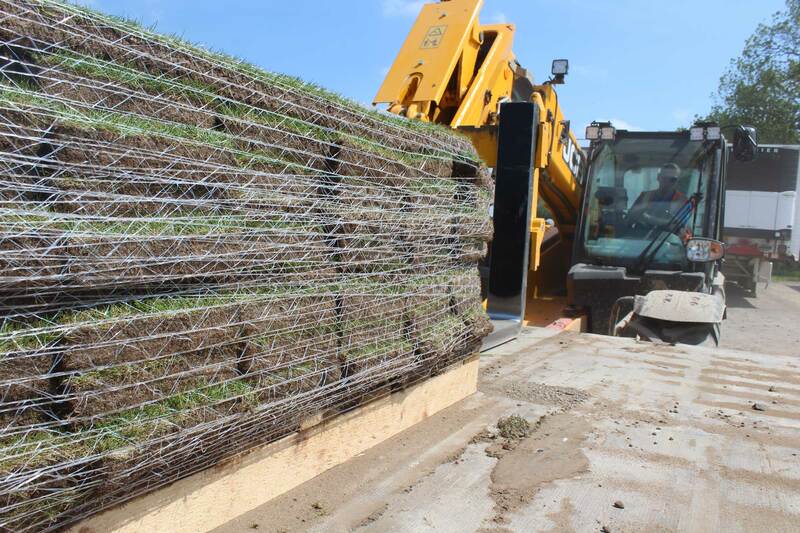 A standard pallet of revetting turf contains 20 slabs, each measuring 1200mm x 600mm x 40mm. The introduction of imported material in the profile ensures our commitment to the environment and sustainable land use by eliminating the exportation of large quantities of indigenous topsoil. For your convenience, to save time and labour we can pre-cut your revetting slabs into halves or thirds making them easier to handle, manoeuvre and install. Calculate how many slabs of revetting turf you need and how many pallets to order. 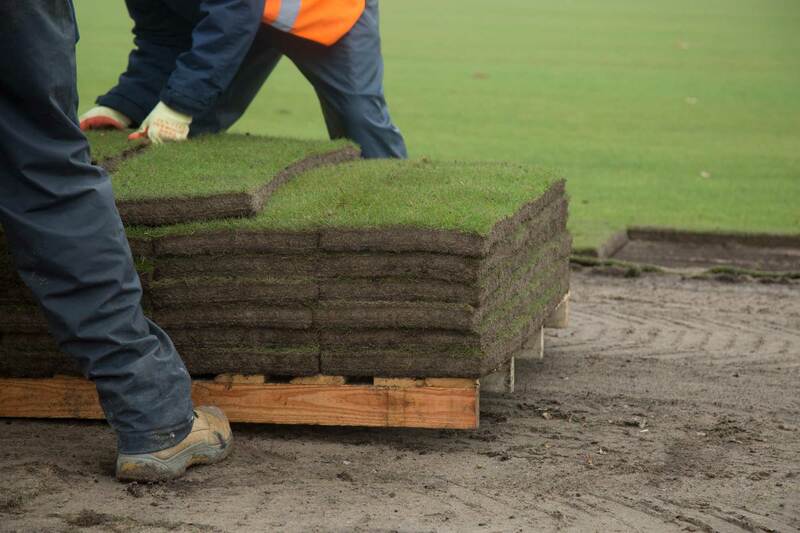 Our Bunker Lining Turf offers an affordable alternative to specialist liners. 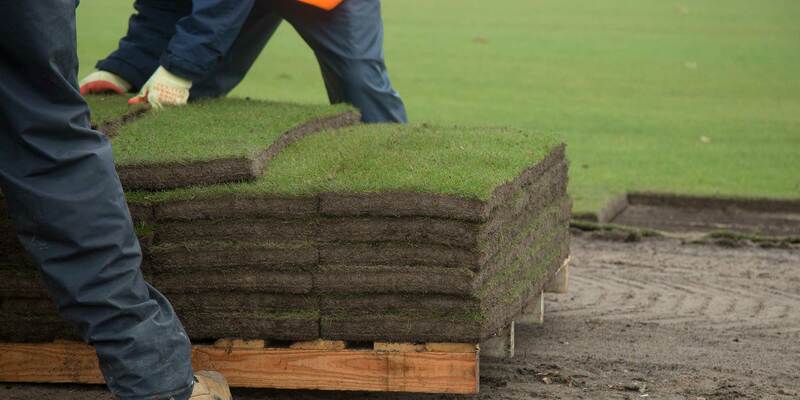 Usually laid upside down, strong lining turf will reduce sub-surface contamination. Minimise the risk of stones or foreign objects contaminating the bunker sand. 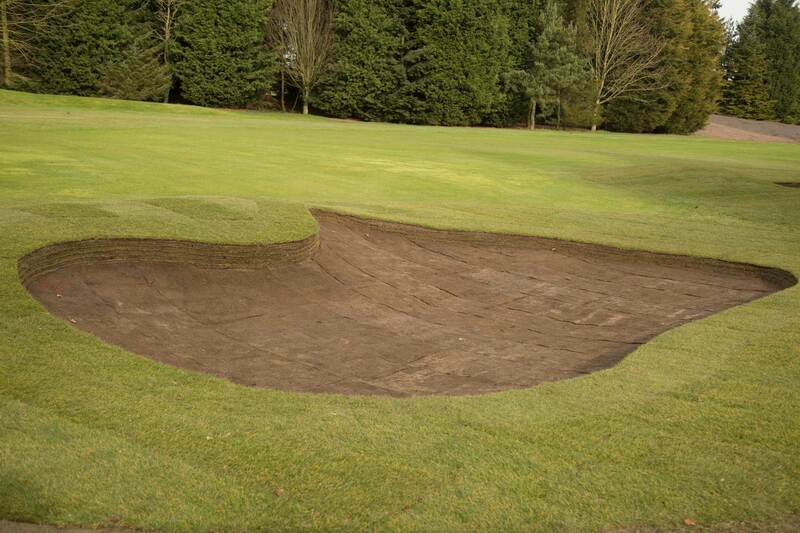 Provide a clean level base prior to the installation of bunker sand.